Our 2018-19 calendar of OP Events includes details of OP and College Events that all Old Princethorpians, past parents and staff are welcome to attend. Coming up shortly is our annual Leamington Pub Meet, followed later in March by the College's Open Afternoon and new for this year a Former Parents' Afternoon Tea in April. 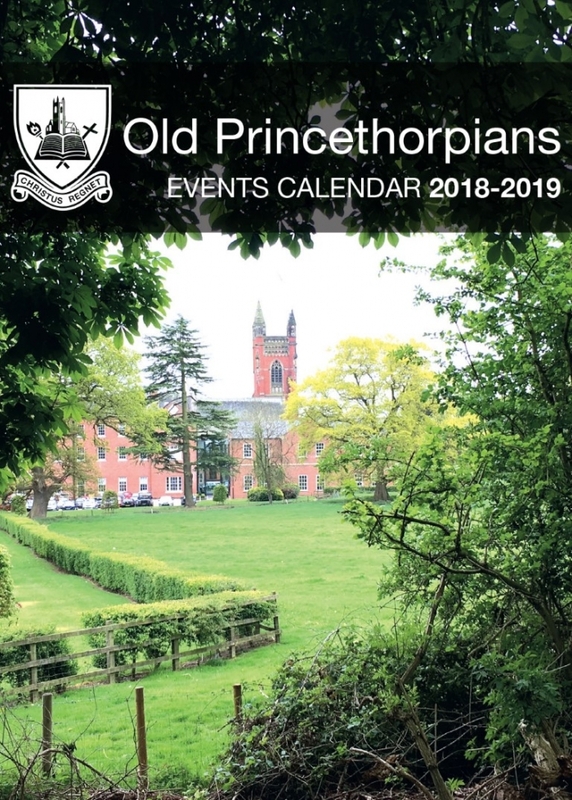 Click here to download the calendar or visit the Old Princethorpians section of the College website. 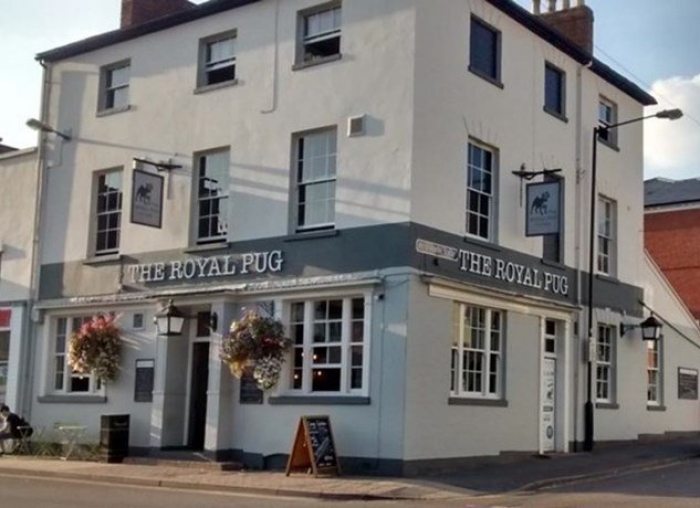 The OPs annual Leamington Pub Meet will take place on Friday 1 March from 6.30pm in the upstairs bar of the Royal Pug pub on Regent Street, CV32 4NX. Traditionally this event attracts a good number of former members of staff, as well as Old Princethorpians. Partners and friends are most welcome, Old Crescentians and past pupils of Crackley Hall and St Joseph's are also invited. 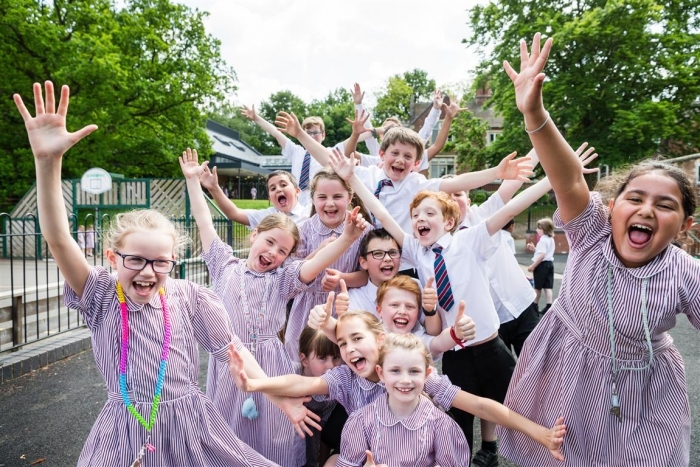 Crackley Hall, Princethorpe's junior school and nursery in Kenilworth, is holding an Open Morning on Saturday 9 March from 10.30am to 12.30pm. This is an opportunity for parents and children to visit the school and nursery at the weekend. Visitors will have a chance to tour the school, see the facilities and meet pupils and staff including the Headmaster, Rob Duigan. There will be performances and activities showcasing the school. Another chance to look around the school and nursery and meet staff and pupils. All are welcome to both events and there is no need to book. Light refreshments will be available. If you can't make the Open Morning or Open Evening but would like to look around, please call our Admissions Secretary, Mrs Jenny Vaughan on 01926 514444 and come on a day to suit you, we welcome visitors on most days. For more information please see the school website or the Admissions Update, the next edition of which will be available in early March. Former Princethorpe Deputy Head, Margaret Louise O’Keeffe, returns by popular demand, to present an illustrated talk Letters to Mother on Tuesday 19 March 2019 at 7.30pm. 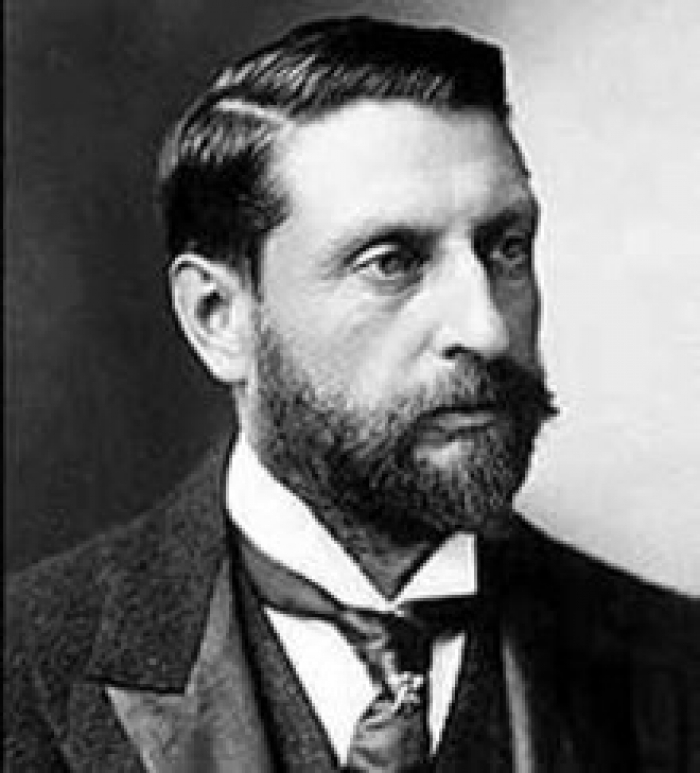 Sir Henry Rider Haggard (1856-1925) was only one of many extraordinary Victorians who straddled many different lives. Inspired by his first-hand experiences of Africa, he went on to become one of the most prolific writers of all time, specialising in ‘Lost World’ literature. 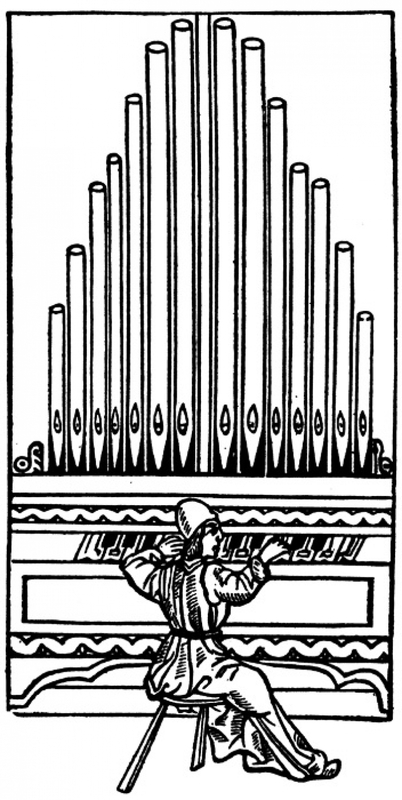 Works such as King Solomon’s Mines and She communicated stories of lost civilisations in far off lands, and brought much needed escapism to a reading public. He did not limit himself to tales set in Africa, but also wrote about the Vikings in Iceland. Many of these stories have since been transformed into successful films. Who can forget Ursula Andress as ‘She who must be obeyed’ in the Hammer film of the same name? 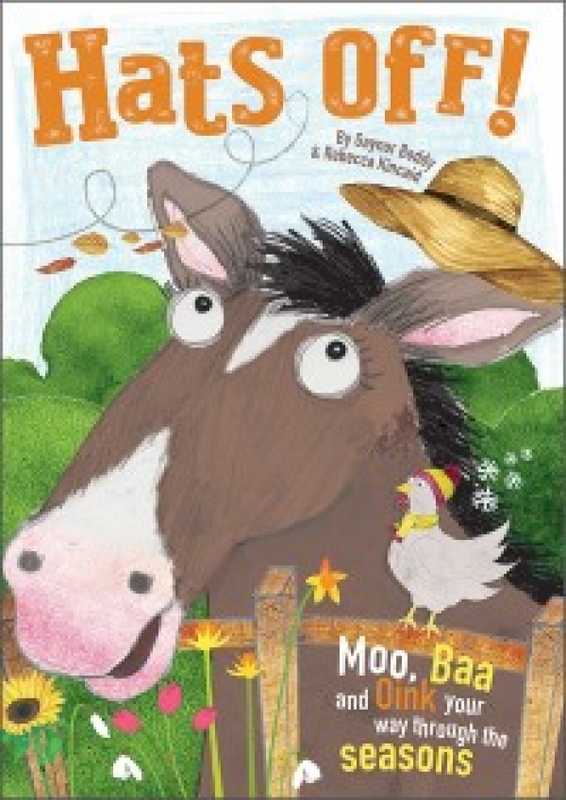 Haggard did more than simply feed the popular imagination. He was deeply concerned with the countryside, especially the farming communities in Norfolk, and argued for a more serious approach to Britain’s agriculture as the clouds of the First World War appeared on the horizon. The College's Spring Open Afternoon will take place on Sunday 24 March from 2.00pm - 5.00pm. The College's Summer Open Evening will take place on Wednesday 5 June from 6.30pm to 8.30pm. This is an informal opportunity to look around the school and to meet members of staff and pupils. 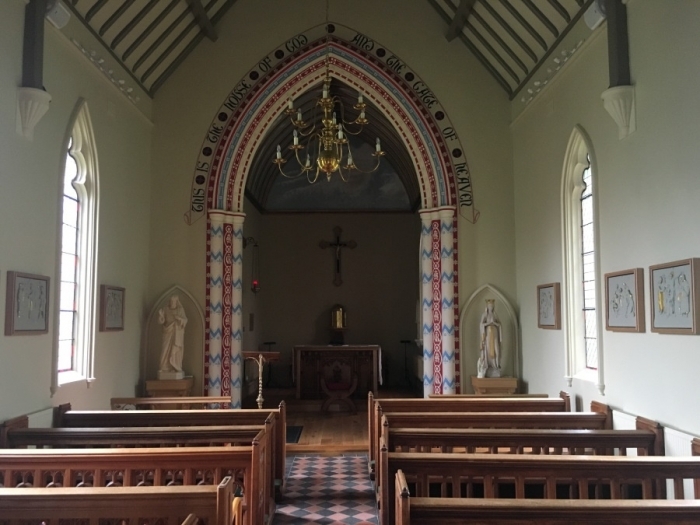 There will be activities in each department for children to participate in, and the Headmaster will also address visitors in the Chapel during the evening and light refreshments will be available. Please do spread the word amongst friends and family, all are very welcome! For further information on admissions to the school please call the Registrars on 01926 634201 or 01926 634262 or email the team at admissions@princethorpe.co.uk. 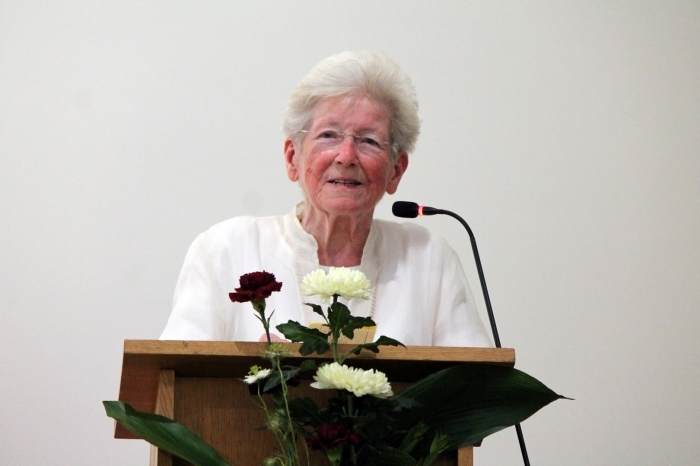 The Foundation is holding a special memorial service to celebrate the life of Mary O'Farrell, the Foundation's much loved former Chair of Trustees, on Friday 29 March 2019 at 6.00pm in the Princethorpe College Chapel. Mary joined the Foundation’s Governing Body in 2000 and held the role of Chair of Trustees for eight years until 2016, continuing to serve as trustee until her death. A former primary Headteacher with many years’ experience, Mary played an integral part in the Foundation's growing success, overseeing the merger with Abbotsford in 2010 and with the Crescent in 2016. Comments Ed Hester, Head of the Foundation "Mary very sadly died in September last year and is sorely missed by us all. She was a remarkable woman in so many ways and with her passing the Foundation lost a true and valued friend. She was an exceptional Chair of Trustees, known for her wise counsel, collaborative approach and sense of humour, all of which she brought to bear in her role. She had an implicit understanding of education, teaching and learning and this, combined with her unique personal touch with fellow trustees, staff and children, had an immeasurable impact on the Foundation over the years. He continues, "We hope this Memorial Service, which we have organised with her husband John, will give the many people whose lives she touched a chance to come together and celebrate her wonderful life." The service will be followed by refreshments in the Sixth Form Centre. All are most welcome. 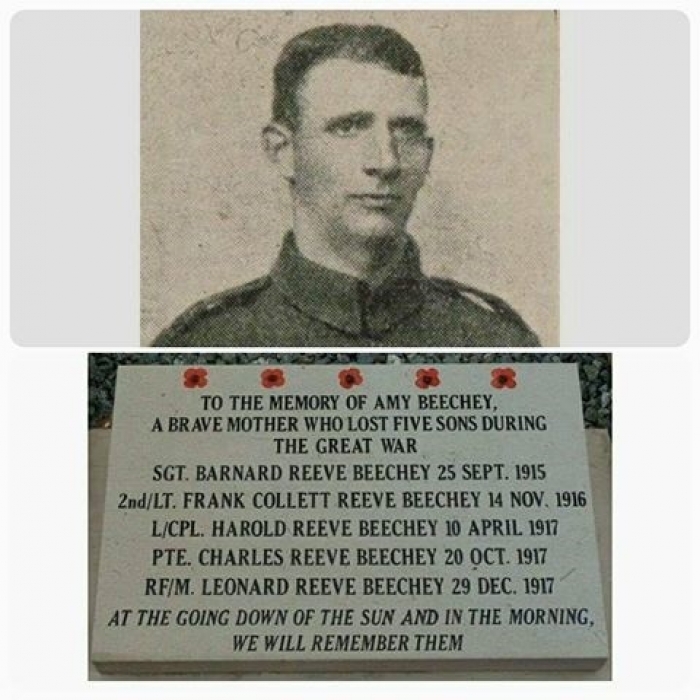 If you would like to attend the Memorial Service please click here to RSVP by Friday 15 March. As part of the Open Morning there will be a very special performance by Reception to Year 2 pupils, along with children from Pathfinders Nursery, of "Hat's Off - An All-Weather Musical". Head of Pre-Prep and Headmaster Joe Thackway about entry to Reception and Year 3. Elsewhere on site there will be plenty to see and do, including guided tours by the older pupils, sporting displays, instrumental performances, plus the opportunity to visit classrooms and chat informally to current parents and staff from Pathfinderss, the Crescent and Princethorpe College. Light refreshments will be available. There is no need to book. The school will also be holding an Open Evening in May where parents will be able to tour the school and speak to the Headmaster. There is no need to book for either event and light refreshments will be available. If you can't make the Open Morning or Open Evening but would like to look around, please call our Registrar, Mrs Helen Morley on 01788 523851 and come on a day to suit you, we welcome visitors on most days. For more information please see the Prospective Parents section on the school website or our Admissions Update, the next edition of which will be available in early March. 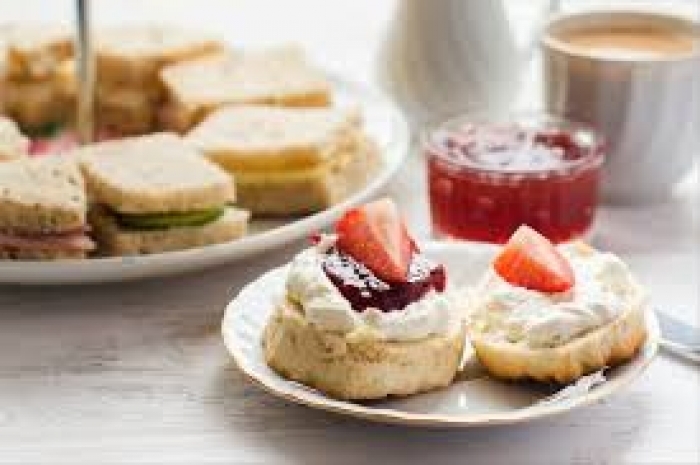 Following on from the success of our Former Parents’ Brunches the Old Princethorpians are hosting a Former Parents' Afternoon Tea. The event will take place on Saturday 6 April 2019 from 2.00pm - 4.30pm in the College's Sixth Form Centre. In addition to catching up over a leisurely complimentary afternoon tea visitors will be able to take an optional tour of the school campus and help our archivist, Janette Ratcliffe, puts some names to faces on some of the class photos. 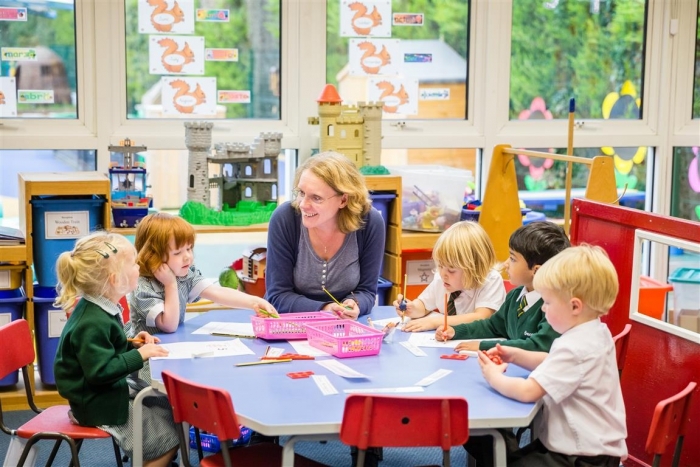 Many former parents will have spent a considerable amount of time at Princethorpe over the years, supporting their children in different ways and may miss the involvement in school life. 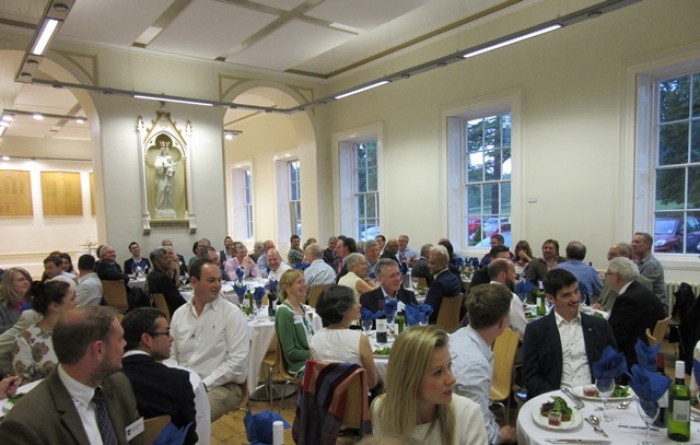 The Old Princethorpians' Association hope that the fromer parents events offer opportunities for them to reconnect with the College and each other in an informal, friendly environment. If you would like to attend please RSVP with the name of your child/children, the number in your party and any special dietary requirements to oldprincethorpians@princethorpe.co.uk or call Melanie Butler on 01926 634284 by Friday 29 March. Places are limited and will be allocated on a first come, first served basis. Please help spread the word amongst former parents!! A catalogue is only ever as good as the information that it contains. All of the Princethorpe photographs are now sorted by subject and estimated date and are ready to be added to the catalogue. 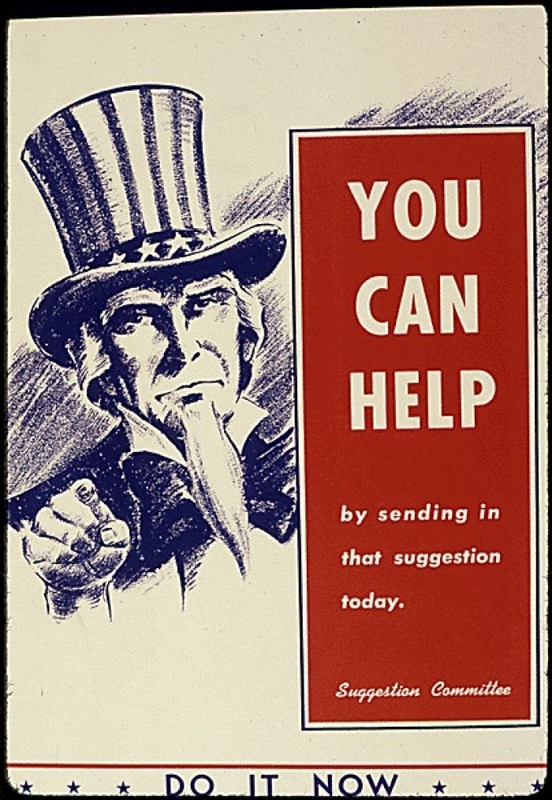 To avoid thousands of photographs named ‘Photograph showing football team’ or ‘Photograph of actors on stage’, we will be holding two archive photograph naming sessions in the upcoming months and we really need your help. As part of the Former Parents' Afternoon Tea, there will be a number of whole class photos on display. Any help that you can give putting names to faces would be brilliant as it makes the images so much more useful. Photographs focussing on ‘Music and Drama’ and ‘Sport’ will be displayed in the Sixth Form Centre. The aim is to concentrate mainly on the 1980s and 1990s as we have a lot of photographs from that period and we would love to see as many former staff, parents or pupils at the event as possible. To let us know you are able to attend either or both of these events please email Old Princethorpians. To help energise those brain cells, plenty of refreshments will be available. 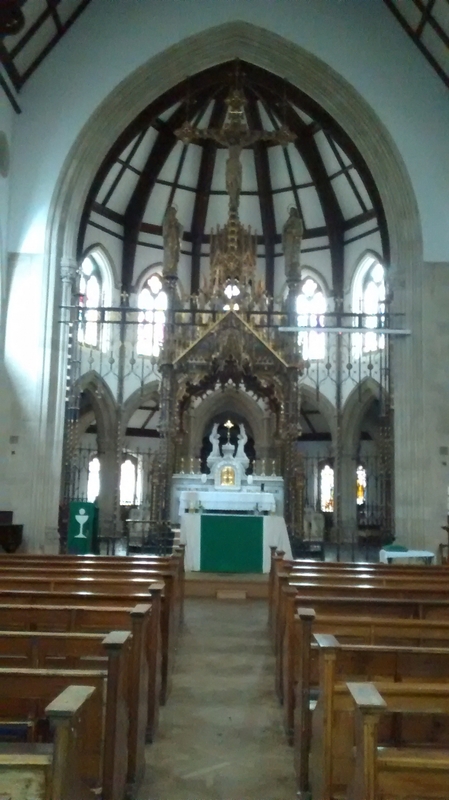 For further information about the parish of St Anne's please click here. 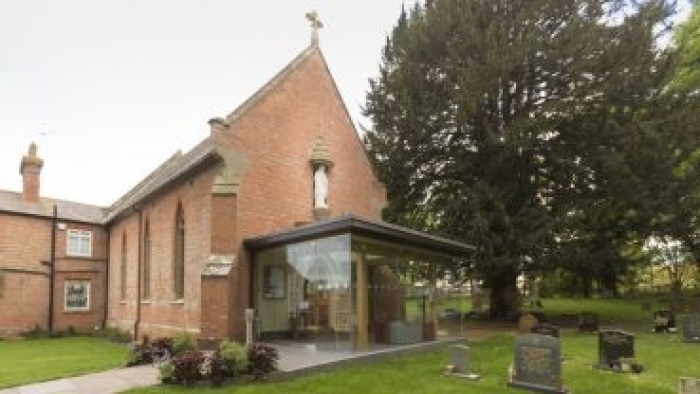 The address of St Anne's is Wappenbury, Leamington Spa, CV33 9DW. 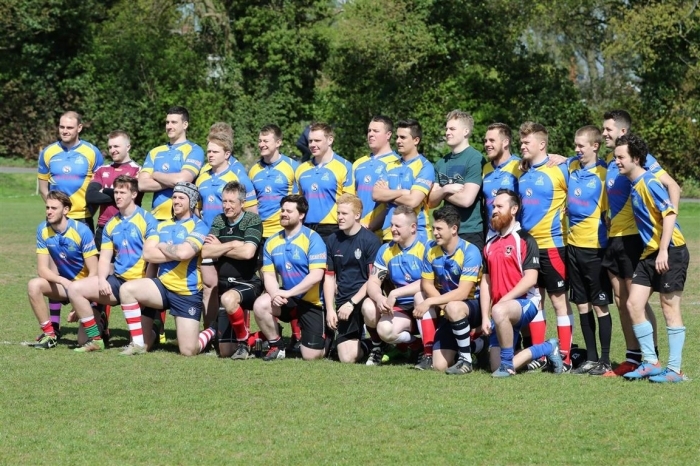 The Old Princethorpians versus Kenilworth Babas match in memory of Alex Wallis will this year take place on Saturday 20 April. The Old Princethorpians will be pitted once again against old rivals the Kenilworth Babas for a match in honour of OP Alex Wallis. If you are home for the holidays, there’s always a great atmosphere in this competitive fixture and it’s a chance to get off the sofa and work off all the easter eggs and hot cross buns! 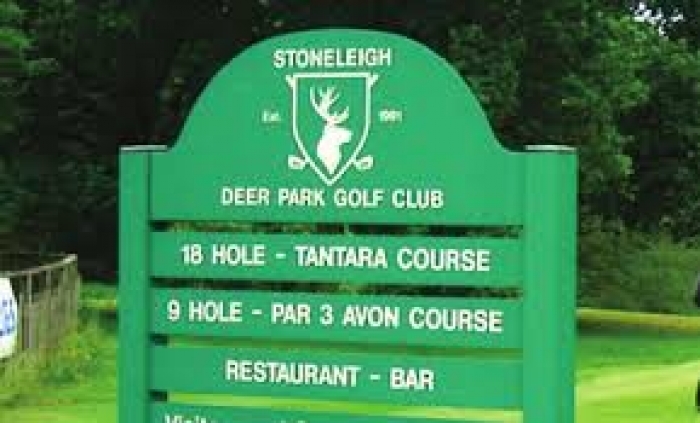 If you are interested in playing please email oldprincethorpians@princethorpe.co.uk or message Richard Sidaway or Charlie Preston on Facebook. All are welcome, please lend your support both on and off the pitch!! The bar will be open after the match for further celebrations! 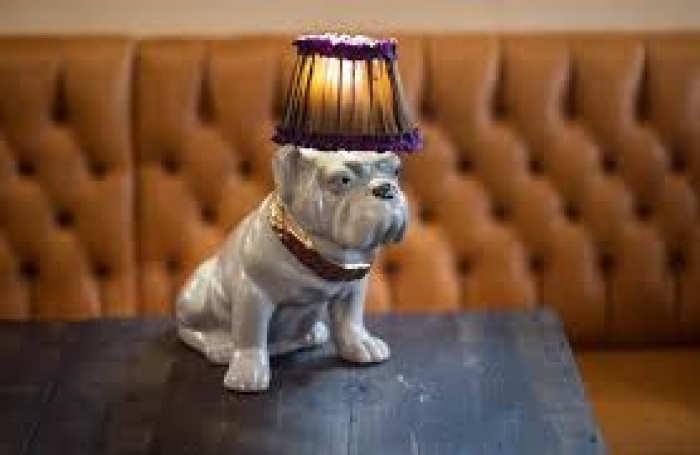 For our next Old Princethorpians' London Meet we will be gathering at the Bull Dog Bar at The Clarence, 53 Whitehall, SW1A 2HP. 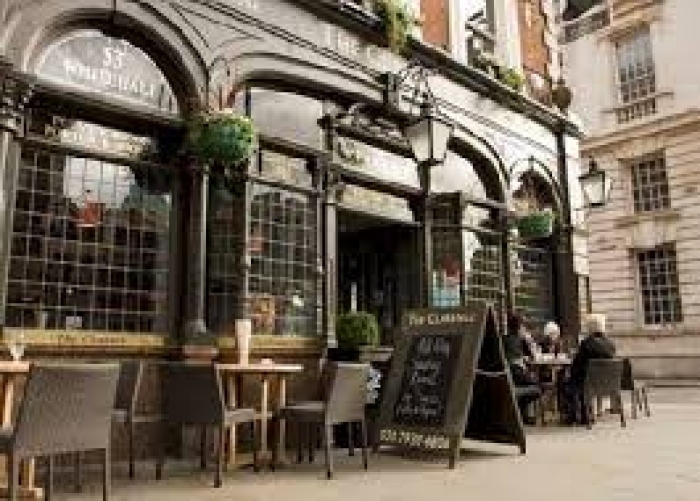 We used this popular venue for our Golden Jubilee London Pub Meet and it was so good we have decided to return. 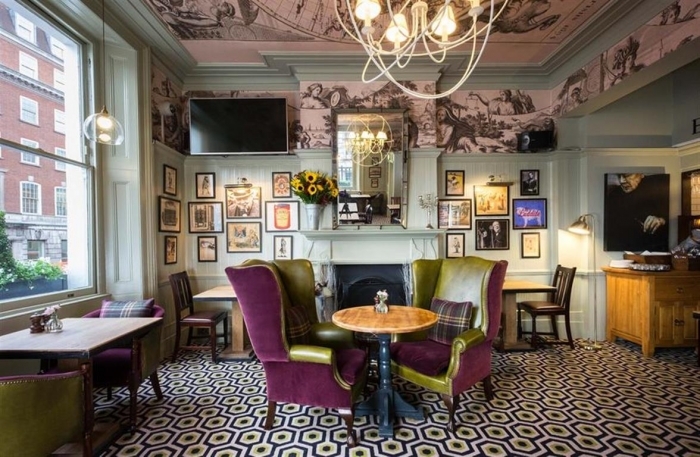 Centrally located just a short wander from Trafalgar Square and with the fair claim to be the Prime Minister’s local. Partners and friends are welcome. If you would like to attend please RSVP with the number in your party and any special dietary requirements to oldprincethorpians@princethorpe.co.uk or call Melanie Butler on 01926 634284 by Friday 10 May. 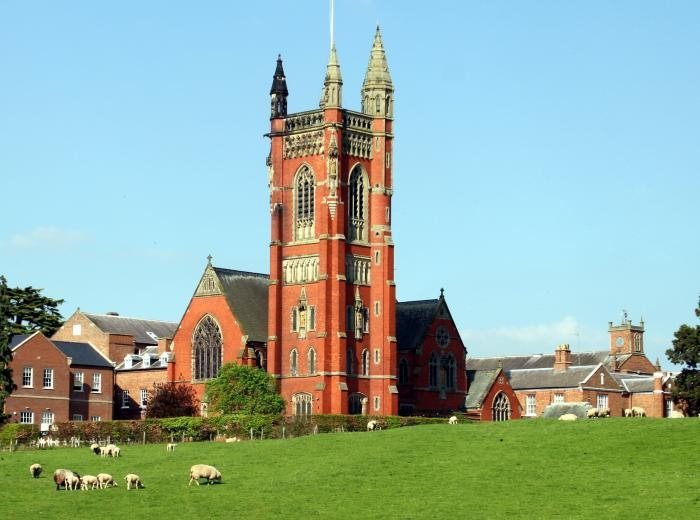 OPs who left the College in 1969, 1979, 1989, 1999 and 2009 (or those who were in the same year groups) are cordially invited back to the OPs annual Summer Supper on Friday 28 June to celebrate their respective 50th, 40th, 30th, 20th and 10th anniversaries of leaving. Comments OPs Secretary, Melanie Butler, "We know many OPs are keener to come to these events if they can be sure of seeing some familiar faces. By focusing on these year groups we hope to get a critical mass of attendees, although OPs from other years will of course be welcome too!" The Summer Supper is an established event in the OPs calendar, attracting a large number of OPs, former and current members of staff. The supper is preceded by an optional tour and drinks in the Quad. Every year the OPs recognise long-standing members of staff and say farewell to any staff leaving the College. Numbers are limited to around 100 guests, so if you would like to attend please email oldprincethorpians@princethorpe.co.uk asap to reserve your place.